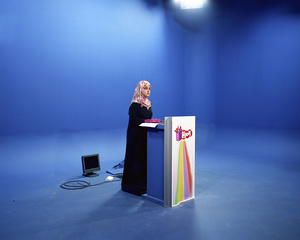 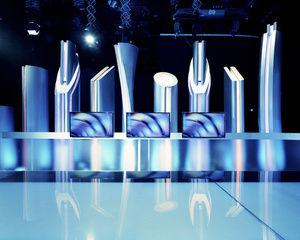 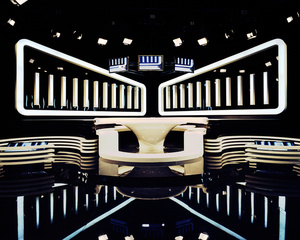 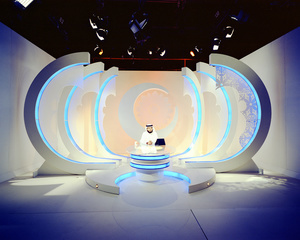 This project documents television programs produced in United Arab Emirates, UAE. 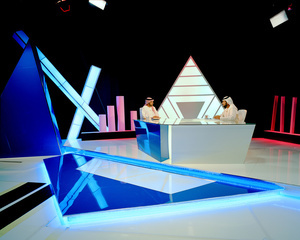 I had access to TV channels in the emirates of Dubai, Abu Dhabi, and Sharjah. 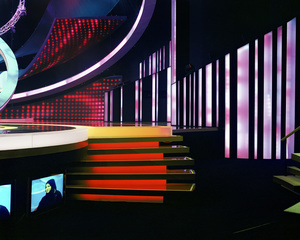 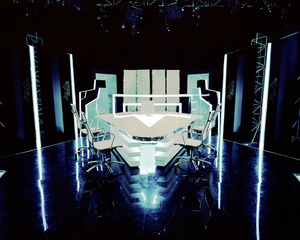 I was interested in the stark contrast between the futuristic design of the television studios and the traditional, conservative clothing worn by the TV presenters. 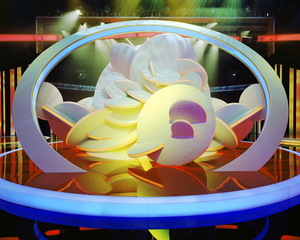 I also wanted to show a key part of popular culture where conservative and contemporary aesthetics coexist. 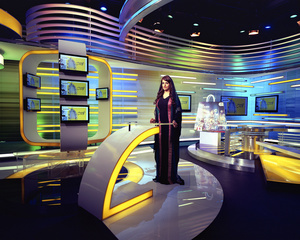 All this as a reflection of the need of the country to maintain its identity and traditions.